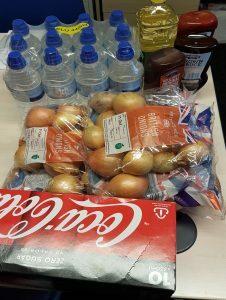 WHAG would like to thank Robert Nuttall Funeral Service, Rochdale for their kind donation of a Hamper of bedsheets, towels and food towards WHAG’s sausage sizzle on Saturday 6th October 2018 at Homebase, Sandbrook Park. 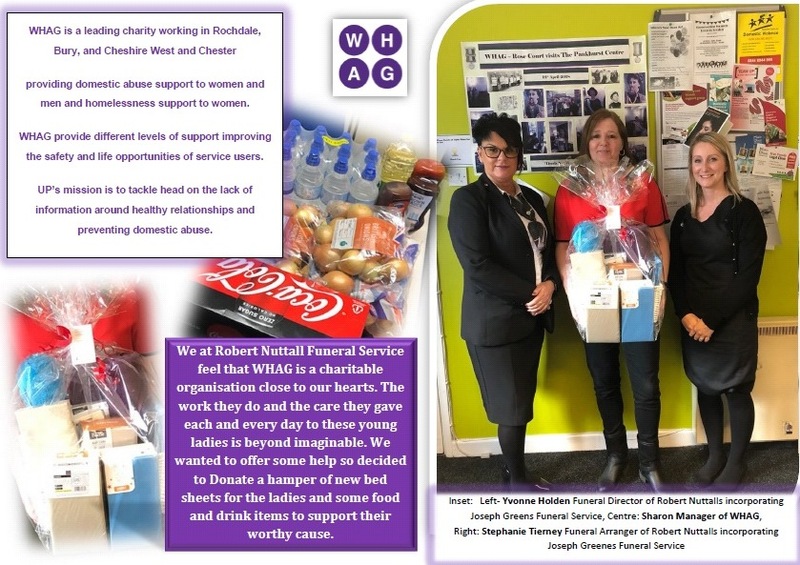 WHAG cannot thank Robert Nuttall Funeral Service enough for their kind donation, and their support is greatly appreciated. WHAG would not be able to provide the standard of support and service that we do without kind donations from people like Robert Nuttall Funeral Service. 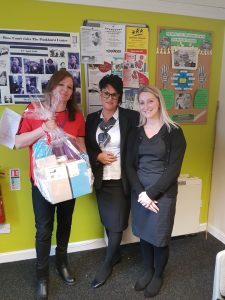 The donations were delivered by Yvonne Holden Funeral Director of Robert Nuttalls incorporating Joseph Greens Funeral Service, and Stephanie Tierney Funeral Arranger of Robert Nuttalls incorporating Joseph Greens Funeral Service. WHAG offers a high quality and valuable service to vulnerable, homeless women and women and men who have experienced Domestic Abuse across the North West and the support and kind donations from organisations or individuals can help us make a real difference today for people and to support them tomorrow.